Are you a coffee-drinking, book lover? Looking for a way to make new friends? Then join us for a book discussion over food and drinks! 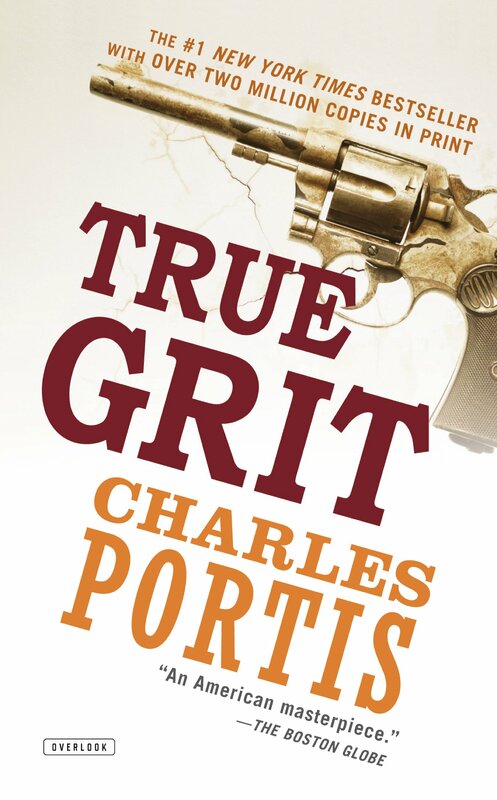 We will be discussing "True Grit" by Charles Portis in the Barrel Room of Alatte Coffee and Wine Bar at 507 N. Carson St. Email Ashley at amcguire@carson.org if you would like to reserve a copy of the book.